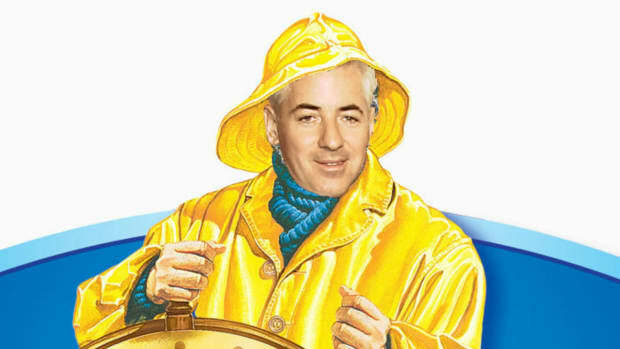 Bill Ackman needs to hide away and think, so the PSQ office needs to be 18% quieter. 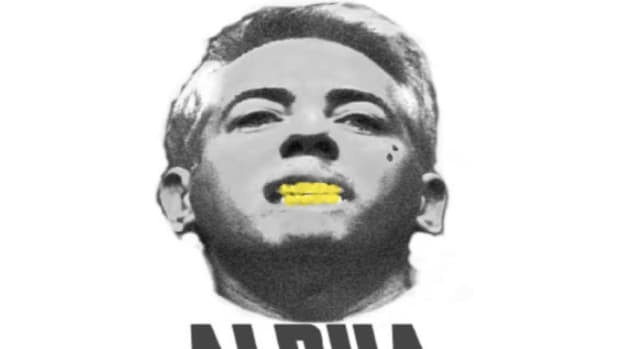 William Ackman is cutting almost a fifth of staff and looking to lower his public profile as he seeks to turn around Pershing Square Capital Management after three straight years of losses, people familiar with the move told Reuters on Monday. So it&apos;s a good news/bad news situation for Pershing Square employees. 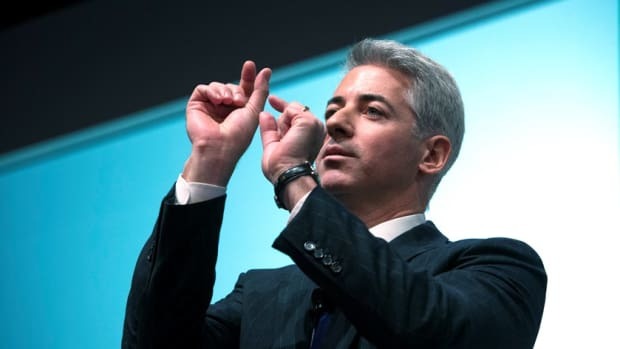 Ackman plans to curtail all of his own marketing and public relations meetings associated with running a big hedge fund, said the people familiar with the matter, who were not authorized to discuss the changes publicly. The first step in turning around Pershing Square is laying off 10 people, shrinking the firm to 46 employees from 56, to oversee the roughly $9 billion in assets the firm manages for clients, the people said. 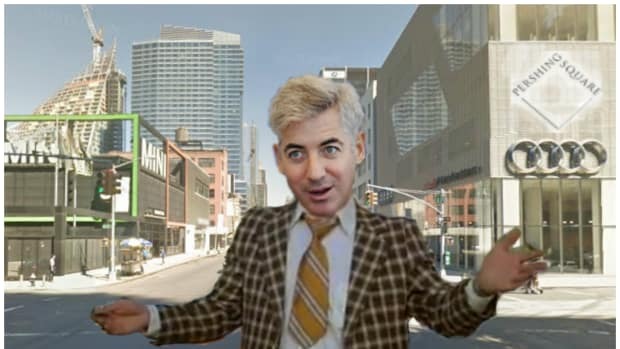 Ackman also laid off his driver, saying he can walk or take the subway to his Midtown Manhattan office, the people familiar with the matter said. The staff were told the news of the layoffs late last week. So, when you&apos;re wondering if the white-bearded man with the sad eyes reading The Life-Changing Magic of Tidying Upon the westbound 7 train this summer looks familiar...he does. By 2019, he might be paying you to manage your money. 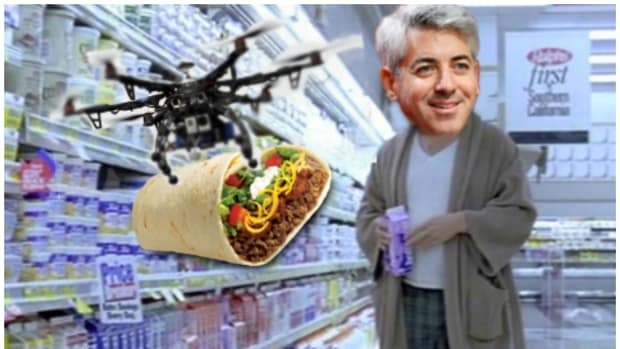 The idea of "Silent Bill Ackman" is as easy to swallow as "Chill Bro Leon Cooperman." 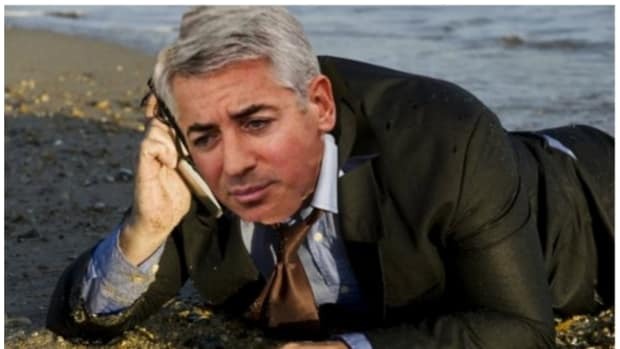 That sound you hear is Bill Ackman being buried alive. What's it gonna take for Billy Acks to take you out of Herbalife and into this cherry BMW sedan? 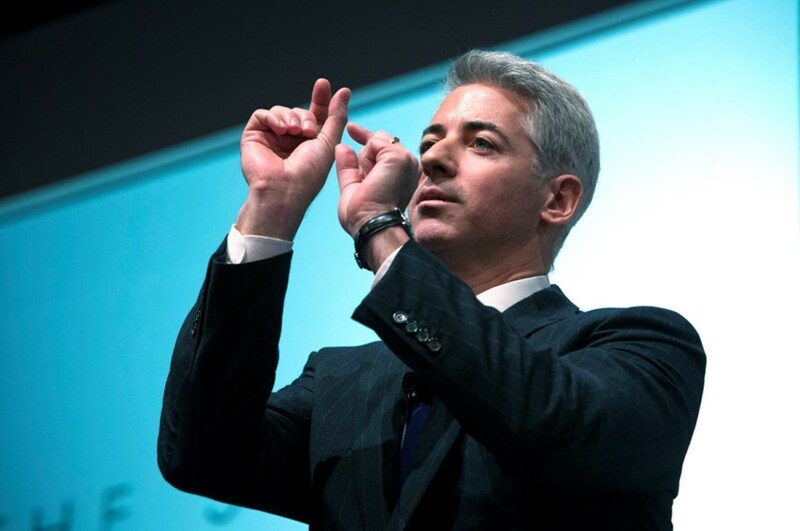 Happy Valentine's Day, From Mr. and Mrs. Bill Ackman. We were rooting for you, Bill, we were ALL rooting for you.